I like Great Britain a lot, for many reasons. 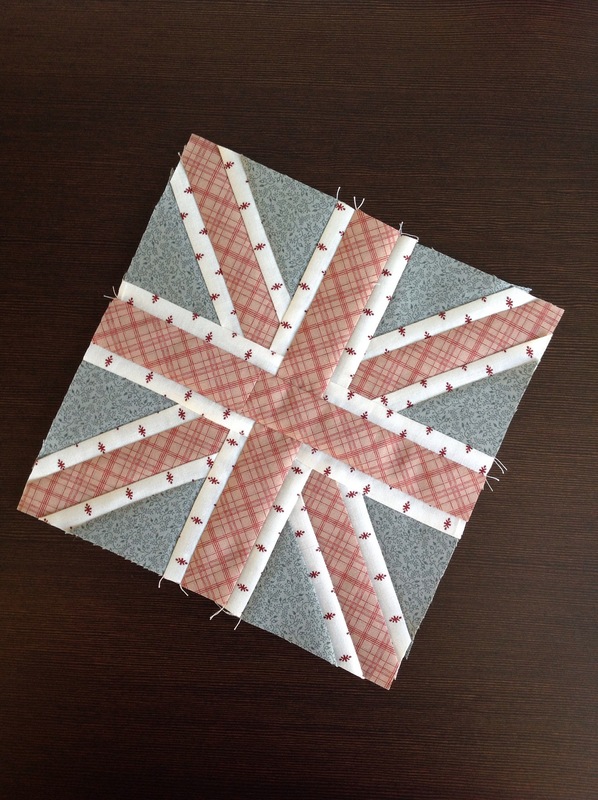 And since I am always inspired by British themed things, I long wanted to do some Brit blocks. 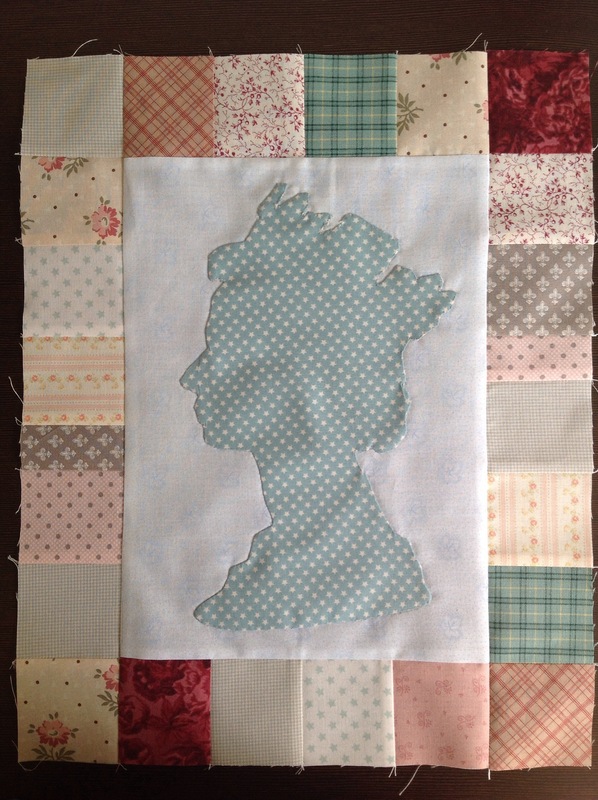 Currently I am waiting to be able to finish my Farmer’s Wife quilt, and so I thought it would be a good idea to use up some scraps and start a not too big quilting project dedicated to the UK. 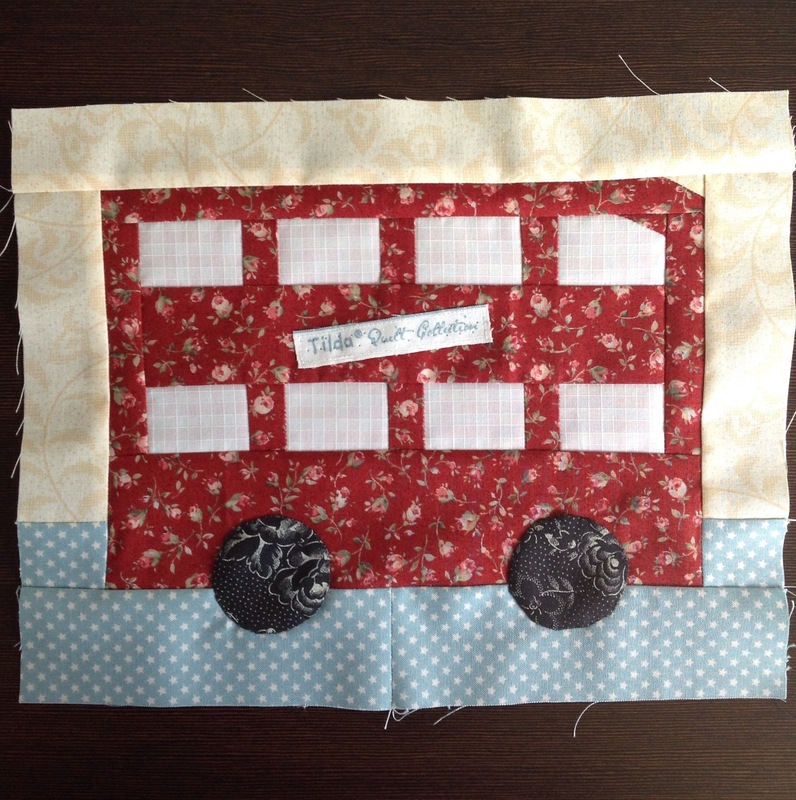 I plan a block when the previous is finished, so no idea where I’ll end up. 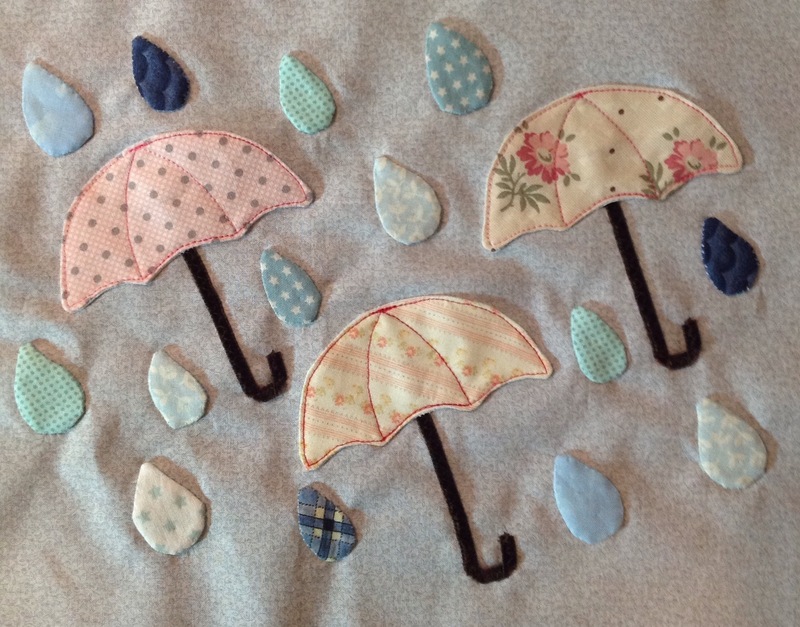 Posted in Uncategorized and tagged bird, block, british, great britain, london bus, queen eilzabeth ii, quilt, rain, uk, umbrella, Union Jack. Bookmark the permalink. 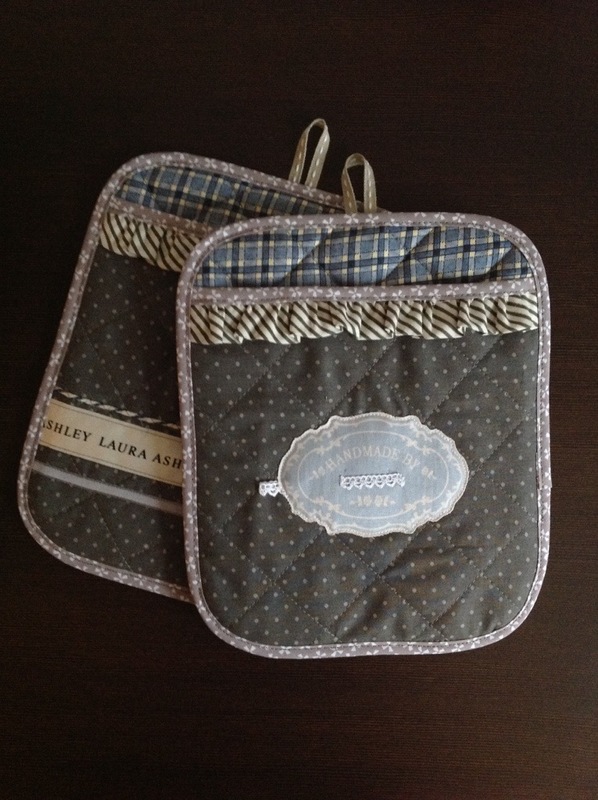 Posted in Uncategorized and tagged batting, fabric, pattern, potholder, quilt. Bookmark the permalink.